Role: Marti leads NPCA’s Technical Services and Professional Development Department. She works closely with NPCA’s Technical Services team to meet the goals of NPCA’s product and technical committees. Additionally, Marti works closely with NPCA’s education staff and Education Committee to develop and deliver NPCA’s education at The Precast Show, Convention, via webinars, via NPCA’s online portal, and at local specifiers and universities. 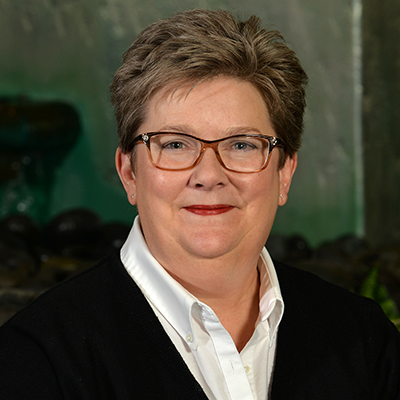 Marti is also the executive director of the NPCA Foundation, and works with the NPCAF Board to offer scholarships and workforce development opportunities in support of the precast concrete industry. Experience: Prior to joining NPCA in 2004, Marti was the corporate trainer for a credit union where she developed curricula and delivered training for the credit union’s 200 employees.